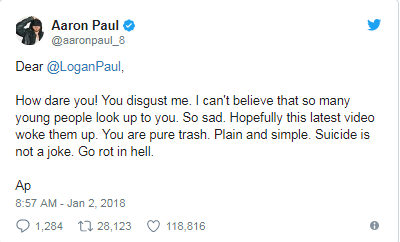 ‘Logan Paul Controversy’. Logan Paul is American vlogger and actor. Recently he posted a suicide video of a dead body on youtube which becomes a trending news on social media. This Non-monetized video deleted after becoming a Logan Paul controversy. According to New York Magazine in 24 hours that video reach 6.3 million views. 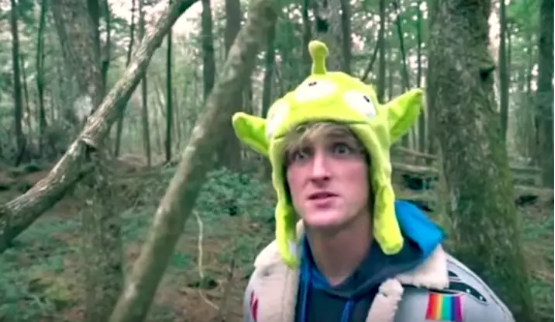 This video was filmed in the forest of Mt.Fauji called Aokigahara, which is also known as Suicide Forest because there were so many suicides attempted in this forest. #1 Many People Tweet About This Video And They Were Shocked After Viewing This Video Which Was Uploaded By Logan Paul. 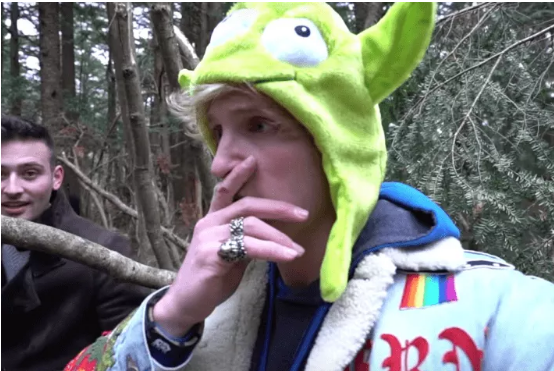 #2 Fan Of Logan Paul Were Very Disappointed After Watching This Video And You Can See In This Tweet. #3 Fans Of Logan Paul. #4 Other YouTubers Were Very Disappointed And Show Their Feeling By Tweet. 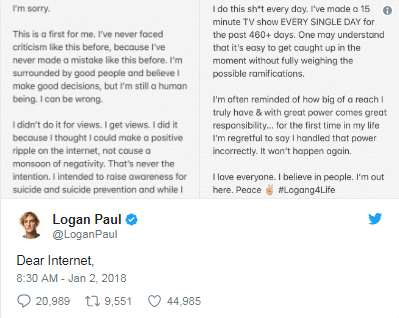 #5 People Are Not Happy After Removing That Video, They Want To Remove All Videos Of Logan Paul Frome Internet.